This document is designed for use with a lease, where a rent deposit is paid to the landlord by the tenant and the deposit is placed in a bank account and held on trust by the landlord for the tenant. 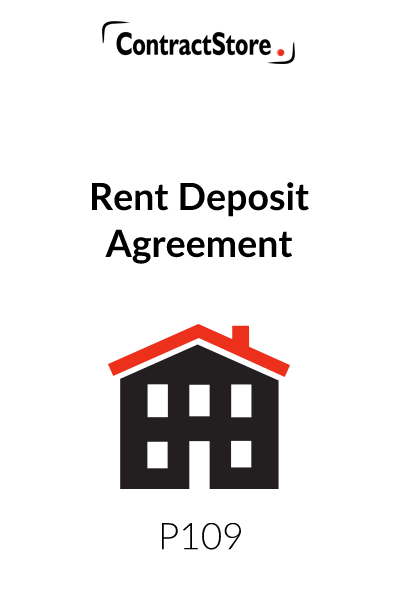 The landlord can use the deposit if the tenant defaults but otherwise the deposit must be returned to the tenant at the time specified in this document and the tenant is entitled to the interest earned on the deposit account. You need this document if you are a landlord wanting to formalize the terms under which you hold a tenant’s deposit. 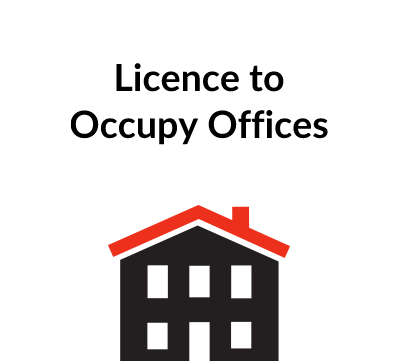 This document is designed for use where a rent deposit is paid to the landlord but held on trust by the landlord for the tenant. 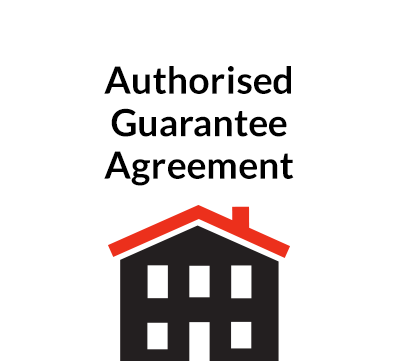 It can be used in connection with a lease that is either an ‘old’ tenancy (one made pre-1 January 1996) or a ‘new’ tenancy (one made on or after 1 January 1996 other than following an agreement entered into before that date or an order of a court made before that date) for the purposes of the Landlord and Tenant (Covenants) Act 1995. It can also be used either where the deposit is taken on the initial grant of the lease or on subsequent assignment. where there is no willing or available guarantor or where a guarantee is provided that is limited in time and effect. These need to be completed, where appropriate, owing to the particular circumstances of your contract. 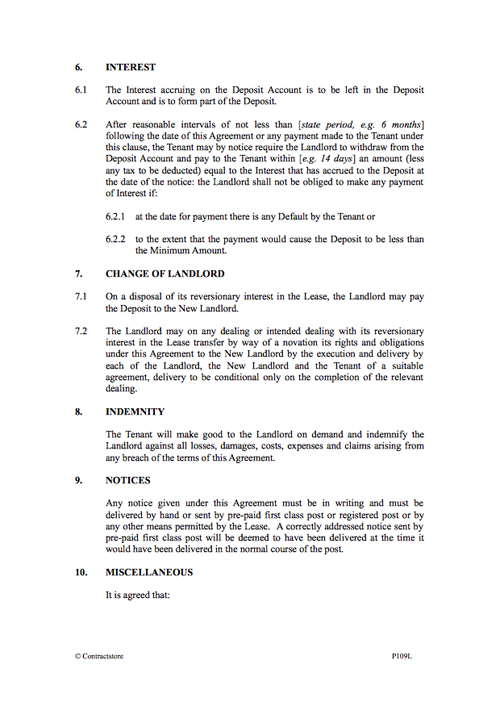 Note particularly that Clause 1.2 (Default) defines what default by the Tenant will trigger access to the deposit. This clause recites receipt by the Landlord of the Initial Deposit payment and the obligation of the Landlord to immediately pay this sum into the Deposit Account and hold it on trust for the Tenant. Of great importance to the Tenant, this clause provides that the Deposit will be returned to the Tenant on the earlier of 3 months following the end of the lease or on a lawful assignment of the lease by the Tenant. This clause states the obligation of the Landlord to supply a statement of the Deposit Account to the Tenant on repayment of the Deposit to the Tenant. This clause gives the Landlord the right to withdraw money from the Deposit Account if the Tenant is in Default on the Landlord giving 14 days’ notice to the Tenant and provided the Tenant has not remedied the Default before the notice expires. This clause deals with interest accruing on the Deposit Account and for interest to be paid over to the Tenant on notice by the Tenant as long as there is no Default by the Tenant and that the agreed sum is maintained in the account. This clause deals with the position where the Landlord under a new agreement (to be entered into between the Landlord, the New Landlord and the Tenant) disposes of its interest in the Lease to a New Landlord and the right for the Landlord to pay the Deposit and to transfer its rights and obligations under this Agreement to the New Landlord. This clause sets out the procedure for the giving of notices by either party under this deed. 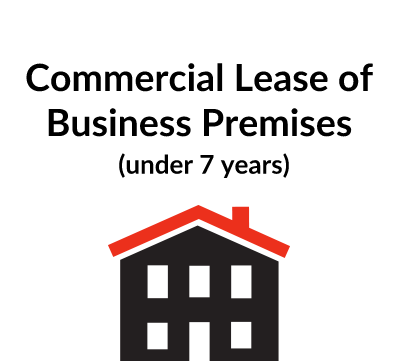 This clause sets out that the Landlord’s rights and discretions under the Lease will not be effected by this Agreement and that the liability of the Tenant under the Lease is not to be limited to the Deposit. This clause states that English law will apply to this Agreement and that the jurisdiction will be that of the English courts. This clause excludes the operation of the Contracts (Rights of Third Parties) Act 1999, the effect of which might otherwise be to give certain third parties the benefit of the provisions in this Agreement.